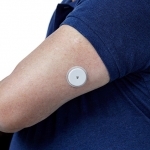 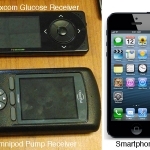 Apple hires an academic physician with knowledge in continuous glucose monitoring. 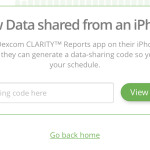 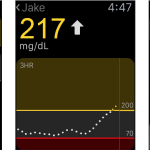 Dexcom app generates a code your physician can use to see your glucose readings. 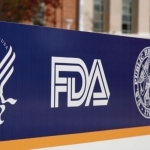 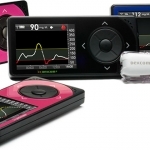 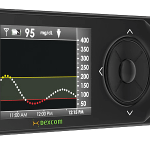 Dexcom received FDA approval for the first iPhone app that can receive glucose information directly from a continuous glucose monitor (CGM). 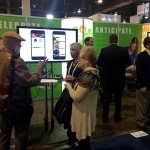 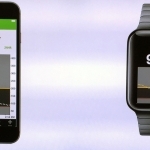 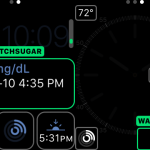 Dexcom showcased the future of diabetes data streaming directly to the iPhone and Apple Watch. 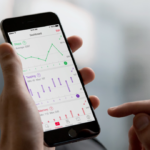 The Apple Watch presents an opportunity to change the way diabetes is monitored. 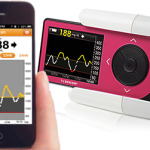 The Abbott Fresstyle Libre Flash promises to eliminate painful fingersticks and pricks.